"Four Stars ... an explosively poetic cycle to dazzle us with masterly colours ... stunning ..."
"... Bax proves himself to be an ideal Brahmsian ... sound ideally showcases Bax’s huge dynamic range. When I want to listen to any of these pieces, this truly notable disc will now be my first choice. I urge you to hear it." "Critic's Choice ... his virtuosity is effortless, lyrical and never hard-driven ... while others struggle to clarify Brahms's potential opacity, Bax makes light of every devilish demand ... his tone, like 'soft incense' with its seamless legato and glowing cantabile ... sound is excellent ..."
"I relished this recital from start to finish. Demonstrating such a high level of musicality there is no sense that Bax is distracting focus away from the composer to the soloist. Bax’s splendidly assured playing is satisfying and the recording has the benefit of splendid sound quality." 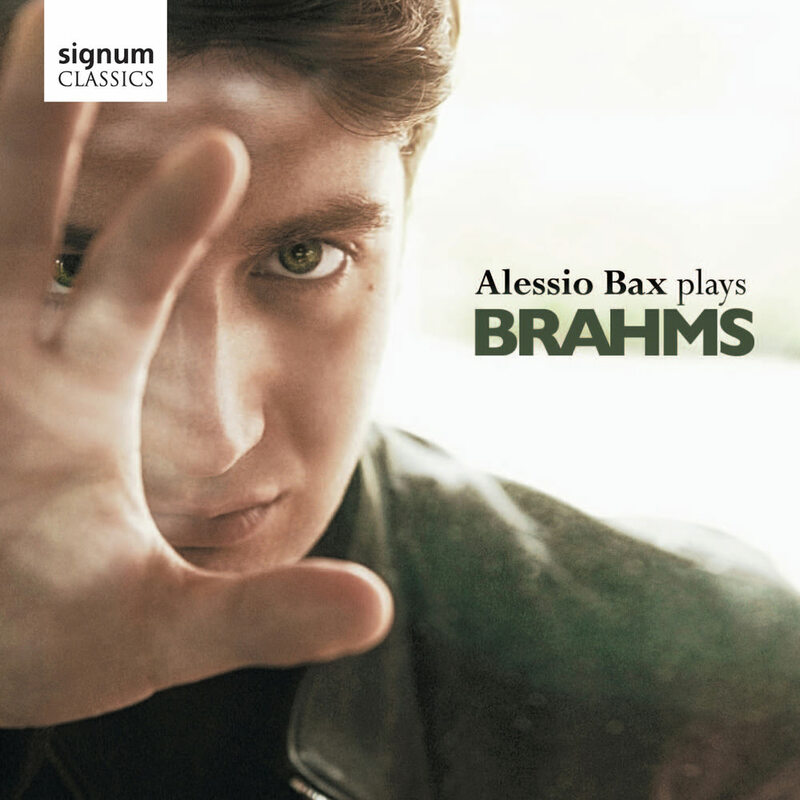 Award-winning Italian pianist Alessio Bax surveys a selection of highlights from Brahms's pianistic output, charting the composer's development from the early lyrical collection 4 Ballades through to the "eight perfect gems" that are the 8 Klavierstücke. Also on this programme is Brahms's fiendish set of Variations on a Theme of Pagainini which Bax describes as one of "the most fearsome works ever written for piano." Recorded at Wyastone Concert Hall, Monmouthshire, UK from 5th to 7th January 2012.